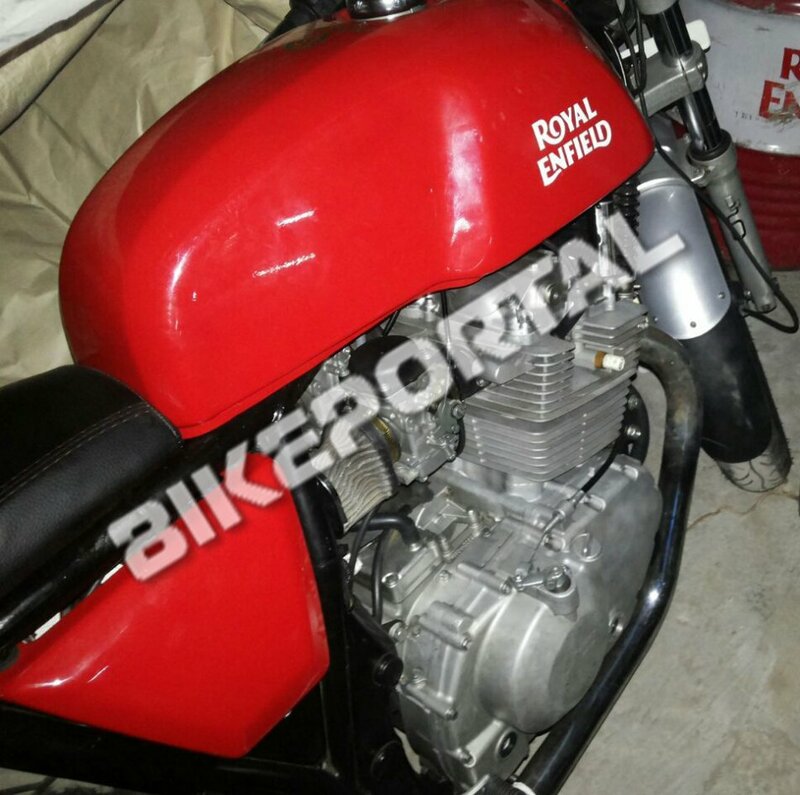 In the past, we had seen a few spy images of what looked like a continental GT with a twin cylinder engine setup from Royal Enfield. This surprised everyone because its the first time Royal Enfield has come up thinking about a twin cylinder setup. Now, the Indian Automaker has confirmed the launch of a new 750cc motorcycle in the coming year(2017). The new twin cylinder 750cc motorcycle from Royal Enfield is set to attract buyers who want a high capacity motorcycle for a decent price. Since all the Royal Enfield motorcycles are domestically produced, the 750cc engine motorcycle will be competitively priced. We find from the spy shots that the engine setup will be a parallel twin setup which does not get fuel injection. 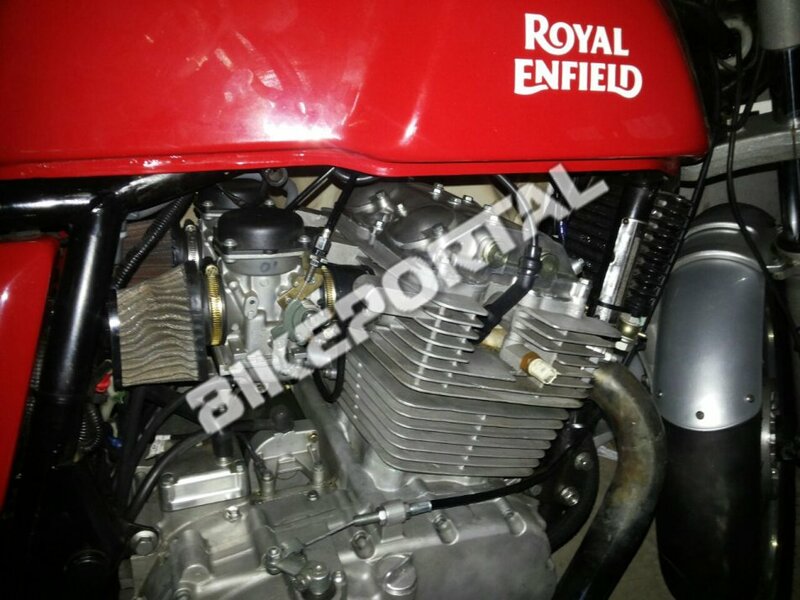 Producing the 750cc bike with a carburetor will make it difficult for Royal Enfield to meet the emission norms. Although, Royal Enfield may produce the bike with fuel injection (which we are not sure of) to overcome the same. Fuel injection setup will help achieve better fuel economy and a balanced power delivery. The engine will be a parallel twin, 750 cc, carbureted engine (as seen in the spy images) with an estimated max power of 42-48 bhp with a high torque of 55-63 Nm. Expected mileage of this motorcycle will be between 17-23 kmpl in the city and a highway mileage of 24-27 kmpl. The overall mileage coming close to 20-22 kmpl. Spy images of the motorcycle also show conventional suspensions both in the front and rear. Braking will be done by discs both in the front and rear. We do not know if the production unit will come equipped with ABS or no. 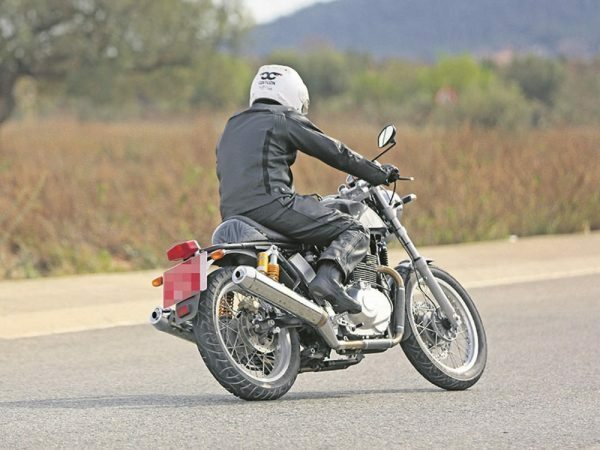 The new 750cc is expected to have riding modes if produced with fuel injectors, to excite the buyers a little more. Royal Enfield currently produces motorcycles with a price tag between 1.5-2.0 lakh rupees for their 350cc-500cc motorcycles. We can expect the price of the new 750cc to be between the 2.7-3.2 lakh rupees which will attract high capacity motorcycle enthusiasts. The competition for the 750cc Royal Enfield will be the Harley Davidson street 750, Triumph street twin and the Ducati scrambler. 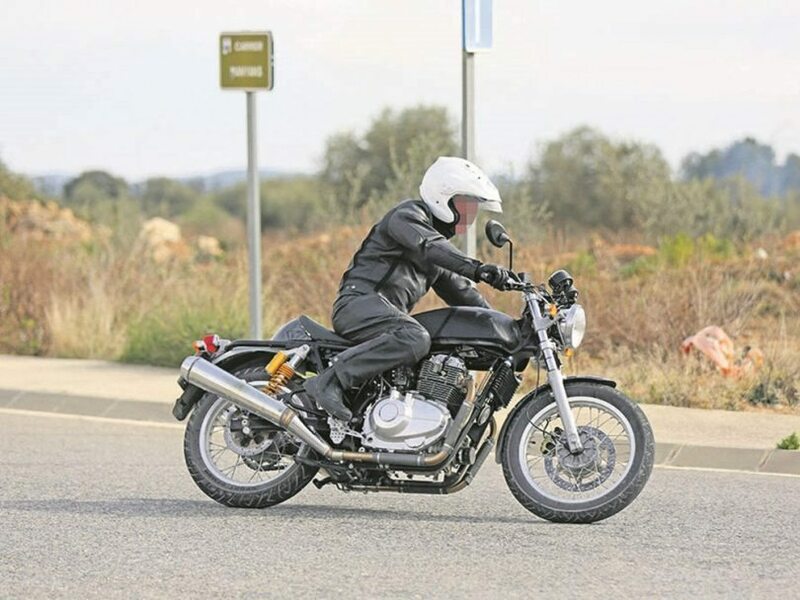 Royal Enfield may not give us all the electronics to have fun with, while they believe that owning a motorcycle with the originality of a completely mechanical setup is far more exciting than electronics will ever be. For more automobile news, like us on Facebook and subscribe to us on YouTube. You can also follow us on twitter.